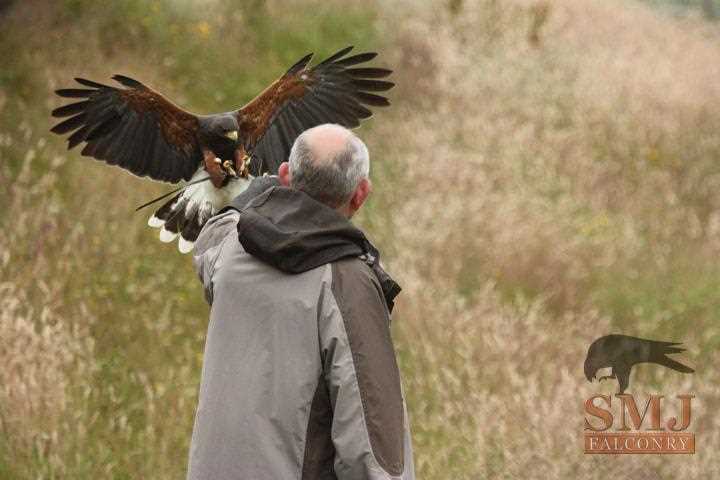 We offer exclusive experiences and services with birds of prey. Experiences are personal, engaging and interactive, also providing you with our undivided attention. A level of participation made possible by our being a private falconry centre. Visiting is available by pre-booking only so there'll be no crowds, no queues and no interruptions from drop-in visitors -- just yourself and whomever you bring along catered for by our friendly team. We will also provide you with refreshments...and lunch, if you're here long enough! 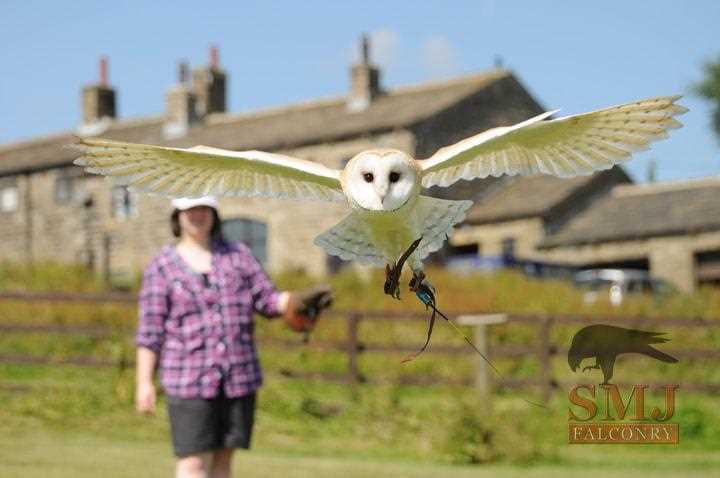 Located in the beautiful "Brontë Country" countryside of Oxenhope, West Yorkshire (nearby Haworth and the adjoining borders of North Yorkshire and Lancashire), we have a diverse collection of more than 60 birds of prey including owls, falcons, hawks, kites and an eagle and vulture. Along with them we have many years of experience providing our guests with thrilling experiences, so you can certainly be assured of a memorable time!